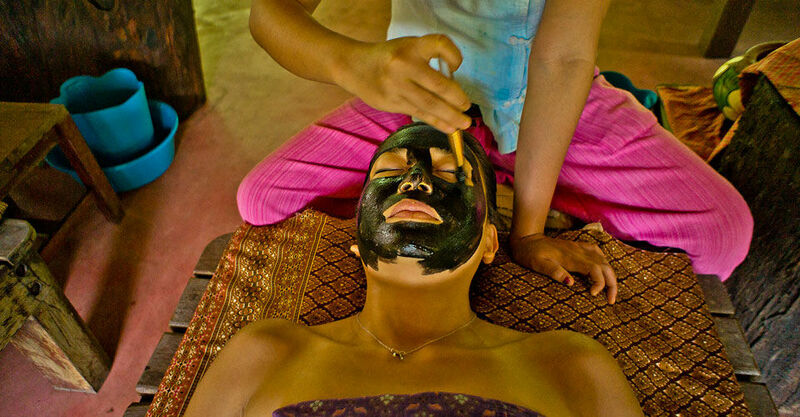 There are lots of Spa's in Thailand offer you mostly the same type of massages and treatments. We don't like to be following this trend! We are delivering truly ancient Thai massages, herbal medicine, the secrets of Asian beauty and natural healing. 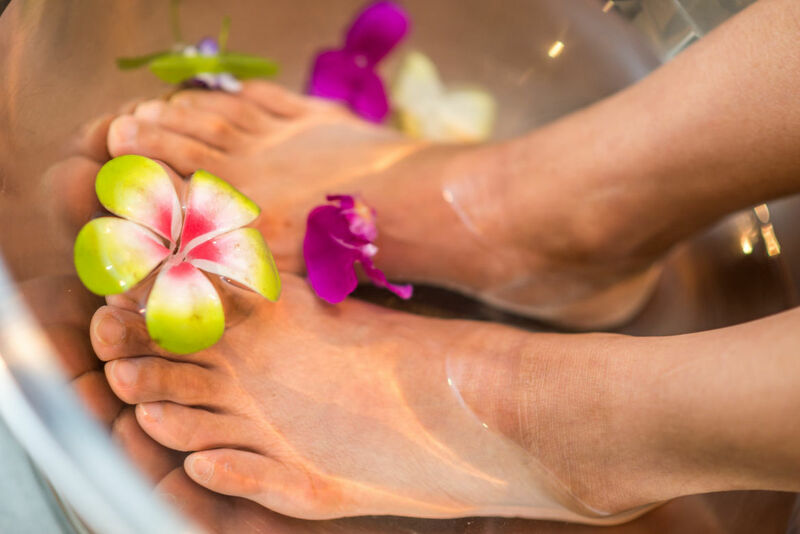 Thai Massages are famous for addressing the roots of problems in health. Wat Pho in Bangkok is the home of traditional Thai massages and medicine. 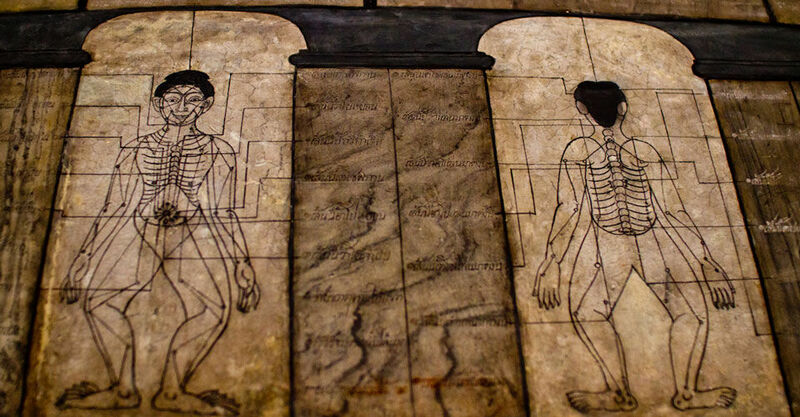 Wat Pho is the first government registered medical facility in Thailand (1957) and still the main education center for traditional healing and massages.